The 2015 WPH Torneo de Juarez Pre-TPC Shootout could have easily been mistaken for a WPH R48 stop, as six of the top 16 pros on the R48 tour attended Juarez’s biggest event in over a decade. Daniel Cordova continued his tremendous play, defeating Abraham Montijo for the second time in three months in the upper bracket quarterfinals to setup a rematch of the 9th place playoff R48 NYAC match against Luis Moreno in the semifinals. Having lost to Cordova in their only encounter, Moreno was determined to avenge his New York defeat against his younger challenger in Juarez. “Moreno seemed to be hopping the ball even more than usual to send a message,” revealed Daniel’s brother Luis. “Daniel was serving well, but Luis was able to defend almost all of Daniel’s serves and control most of the rallies.” Moreno advanced to the final, 21-6, 21-6. In the bottom bracket, Mando Ortiz defeated Luis Cordova in a tiebreaker for the second time in five weeks to setup semifinal clash with #2 seed Sean Lenning. Lenning cruised in the battle of the bottom-board specialists, never allowing Ortiz to find his rhythm and dazzling galleries with deep-court corner kills. “It seemed like the only points Ortiz could score where when Lenning made errors,” revealed Luis Cordova after Lenning’s 21-6, 21-5 victory. 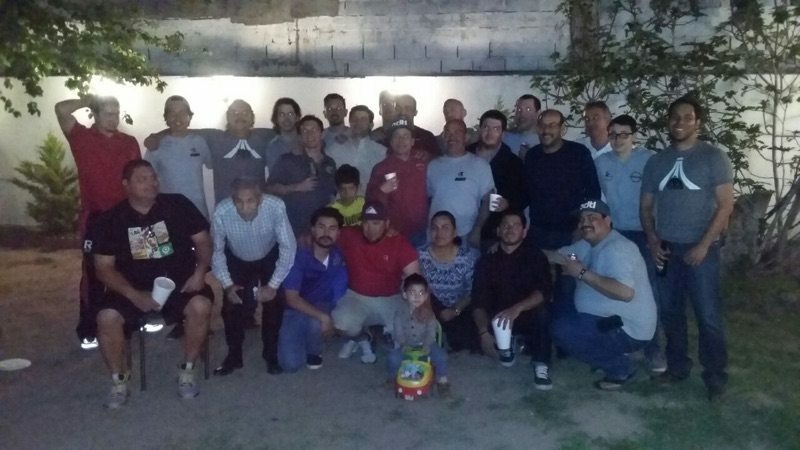 The Juarez handball community treated the visiting pros to an incredible weekend of hospitality and camaraderie, as one of the best handball communities in North America welcomed their heroes with open arms. Moreno, Lenning and Ortiz had an opportunity to play Fronton, and showed exceptional skills in their first foray into the Mexican-style handball game. 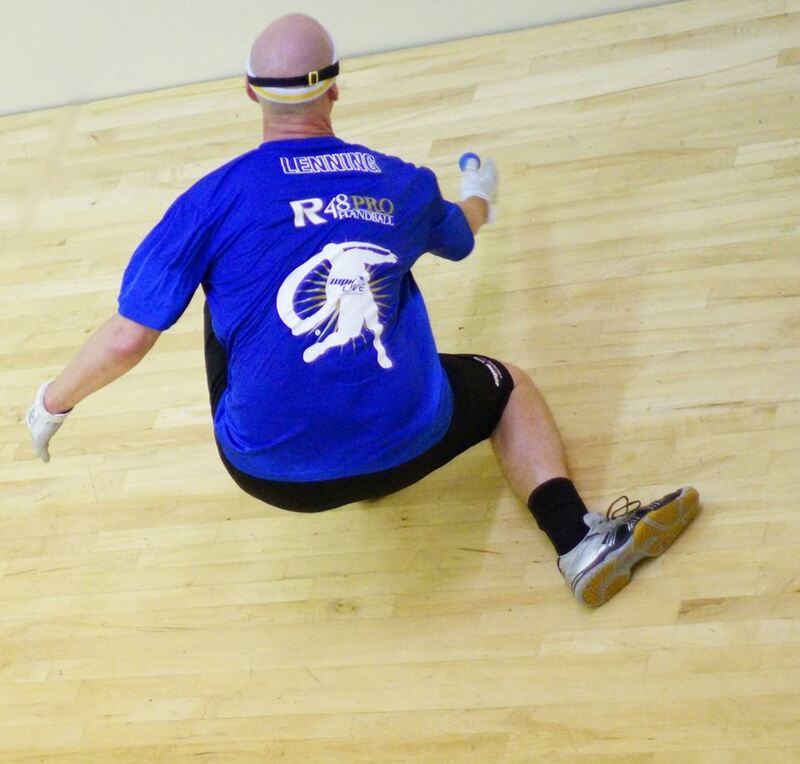 “Each of the top eight pros were A players in just their first attempt at playing Fronton,” revealed top Fronton specialist Luis Cordova. Thank you to WPH Reporter Luis Cordova for the updates and congratulations to the Juarez handball community on an outstanding event.